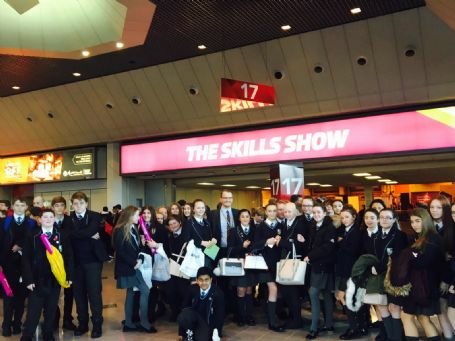 Today, 43 pupils from Year 9 headed to The NEC in Birmingham to participate in The Skills Show, the UK’s largest skills and careers event. 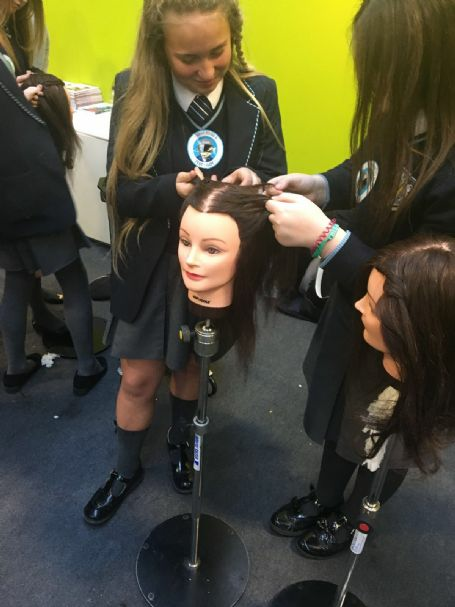 Within each section, pupils could watch demonstrations, meet employers, apply for further information and take part in TV production, 3D printing, manufacturing, engineering, beauty therapy, plus lots more! 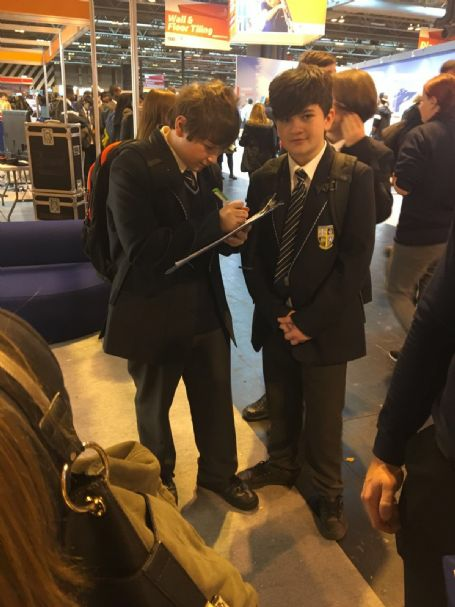 Pupils were able to receive one-on-one guidance on routes into careers and apply for work experience and job placements. Well done to all pupils involved for representing the school so well, and thank you to Mrs Murphy, Miss Bousfield and Mr McLaughlin for supporting pupils throughout the day. 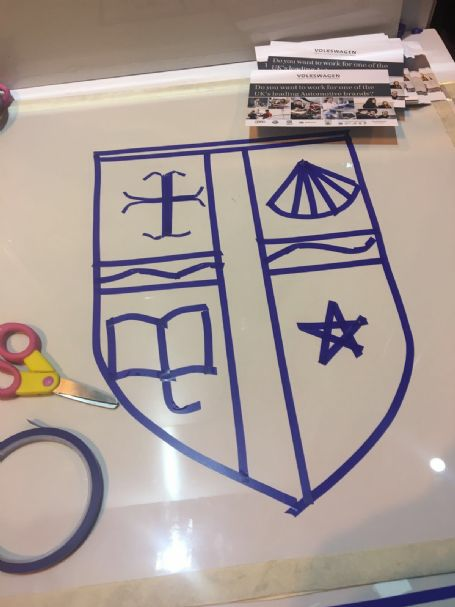 For more information on The Skills Show, you can visit the official website by clicking here.